We're Now Accepting Applications for the 2019-2020 School Year. Click Here to Download the Appropriate Forms! At Family Centers, we accept each young child as a unique and valuable individual and group member, honoring and respecting family language and cultures. Our curriculum, goals and objectives guide our staff's ongoing assessment of children's progress, while facilitating each child's individual growth and language acquisition and cognitive, social-emotional, physical and creative domains. Family Centers' Early Care and Education program is accredited by the National Association for the Education of Young Children (NAEYC). Accreditation by NAEYC is widely recognized as a distinction of the highest quality early care and education programs. Only eight percent of the nation's preschools earn NAEYC's stamp of approval. Family Centers' Early Care and Education program is one of two full day-full year program in Greenwich that maintains NAEYC accreditation. We strive to hire and maintain highly qualified, passionate, professional early educators. Our staff is exceptionally passionate about teaching young children. All our teachers hold a minimum of an Associate's Degree in Early Childhood Education (or similar), and are working towards Bachelors or Masters degrees in Education. All of our centers utilize Teaching Strategies Gold, a respected online assessment system, to track the growth and progress of our students. The objectives are aligned with the State of Connecticut's Early Learning Development Standards (ELDS). Lesson plans and individualized goals for each child are determined jointly with parents and teachers based on observations and assessments conducted in the classroom. Development benchmarks for each age group are also considered. Family Centers' curriculum is multi-sensory in approach and emphasizes discovery, cooperation and communication. 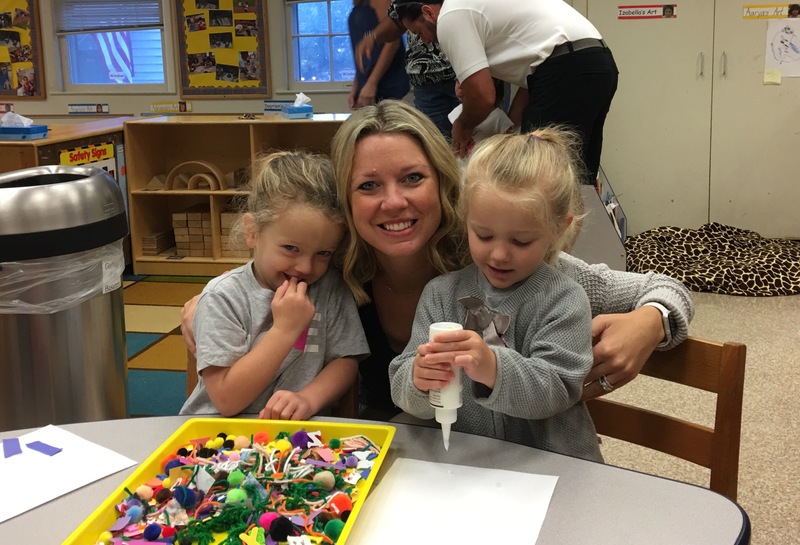 As an Impact Partner of the Greenwich United Way’s Early Childhood Achievement Gap Solutions (ECAGS) program, Family Centers offers an enhanced preschool setting by utilizing an Instructional Coach. Instructional coaching is an innovative professional development strategy that facilitates change, improves instruction and transforms school culture. It is a job-embedded approach to instructional intervention that provides the assistance and encouragement necessary to implement school improvement programs. Research has shown that instructional coaching is far more effective than traditional workshops, increasing best practice implementation by eight times. Tuition for our Early Care and Education sites is billed on a monthly basis, and payment can be completed via check, credit card or direct withdrawal. Tuition assistance is available, and is based on family income. For information on our tuition structure or how to obtain scholarship, contact Pati Guza at 203-629-2822. 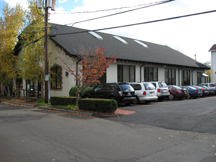 The Joan Melber Warburg Early Childhood Center, located at 22 Bridge Street in Greenwich, cares for children ages 6 weeks to two years. The Warburg Center has seven classrooms. Click here to learn more about the Joan Melber Warburg Early Childhood Center. 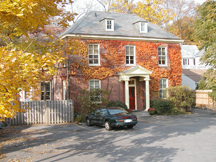 The Grauer Preschool is located at 40 Arch Street in Greenwich and is housed in the same building as Family Centers' executive offices. The Grauer Preschool cares for children ages 3-5 years, and has three classrooms. Click here to learn more about The Grauer Preschool. 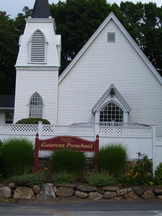 The Gateway Preschool, located at 2 Chapel Street in Greenwich, cares for children ages 2-5 years. Gateway has a two year old classroom and three preschool classrooms. Click here to learn more about the Gateway Preschool. The Armstrong Court Preschool offers School Readiness classes for income-eligible families with children ages 3-5 years. The Armstrong Court Preschool also houses the Greenwich Head Start program. Contact Pati Guza, Admissions Coordinator, at 203-629-2822, ext. 3135 to learn more about our centers.